Nature Posts: They asked, "What are you looking at?" I was out in the woods exploring the perimeter of the cabin property where we were for a family get-together a few days after Christmas. Some little nieces were also out in the cabin yard enjoying the mild day. They saw me exploring and asked, "What are you looking at?". 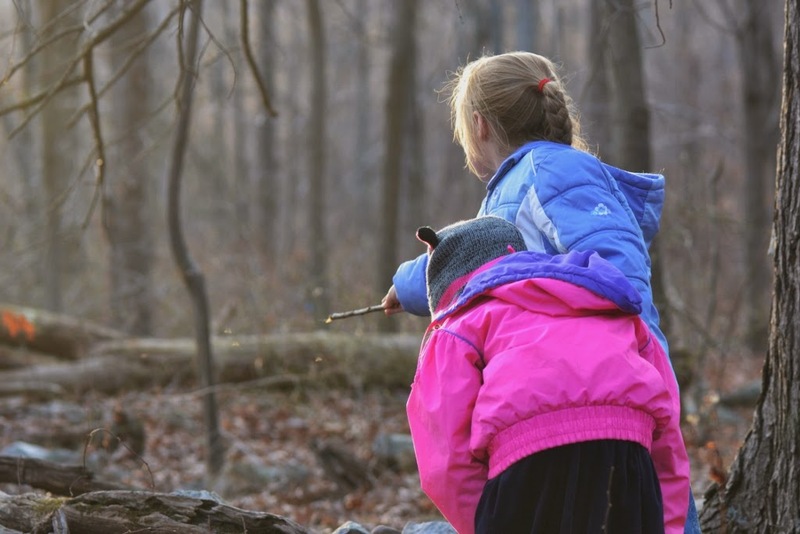 I introduced them to some winter insects that were also out enjoying a break from our early winter. The most energetic winter insects I showed them were the winter crane flies which were dancing in the shafts of evening sunlight that filtered through the woods. I think the two nieces thought it was magical. The winter so far has been cold and the snow plentiful, yet on this mild winter day these little dancing flies came out to play. 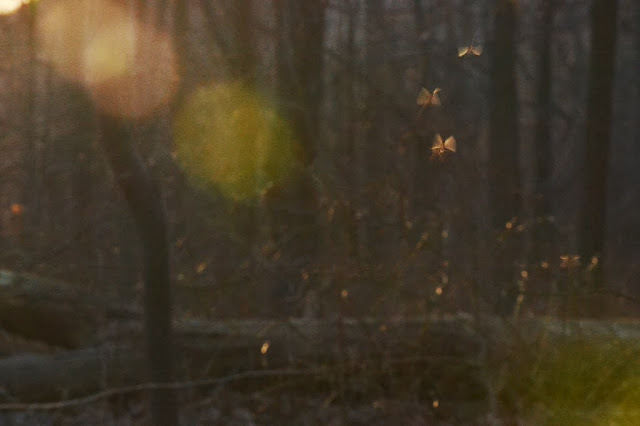 Have you seen this magical mid-winter dance of the winter crane flies? See some of the other winter insects we saw on our winter walk. No insects here Les. We're having an unusually bitter winter here so far in Nova Scotia.